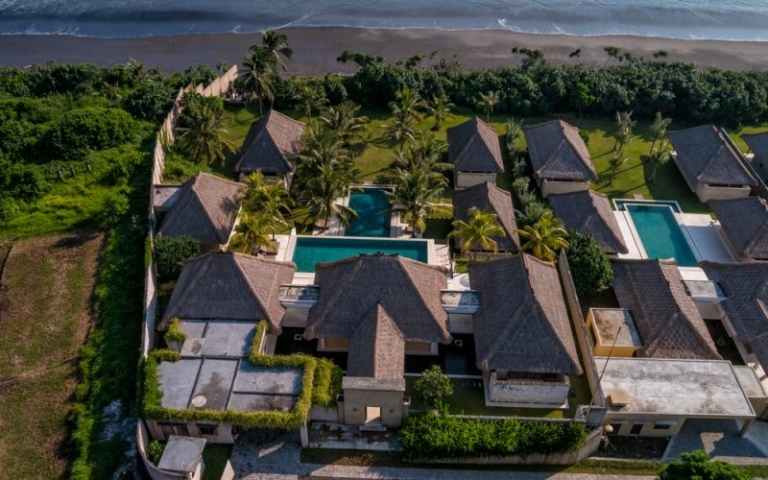 Located on Bali’s beautiful West Coast, this villa is part of an estate of four villas, set on the beach. 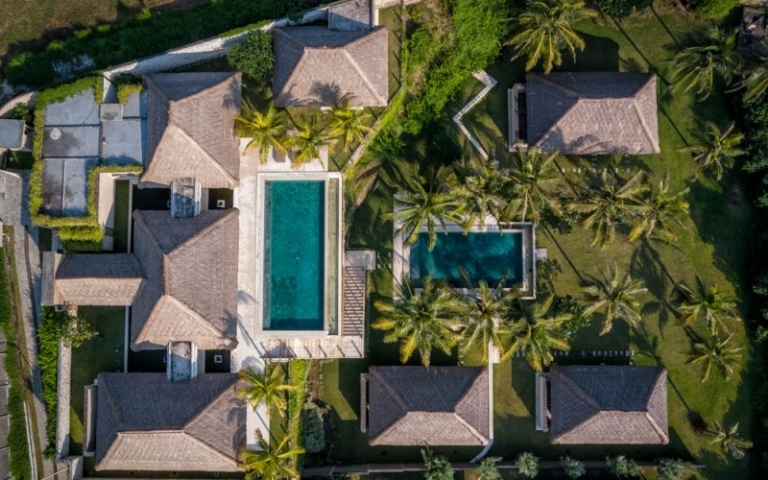 Surrounded by lush rice paddies and local villages, this property is only a 20 minutes drive to Tanah Lot with one of the world’s best golf courses in the Pan Pacific Nirwana. 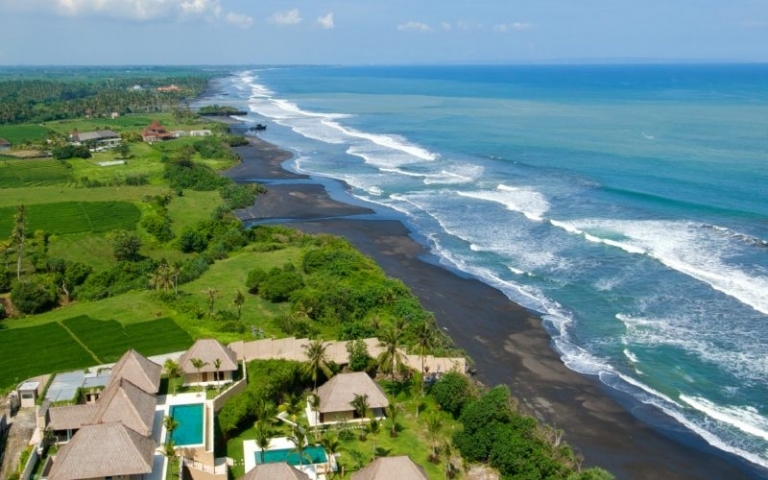 The villa offers extraordinary views over the Indian Ocean with dramatic sun sets and Mount Agung in the back drop. 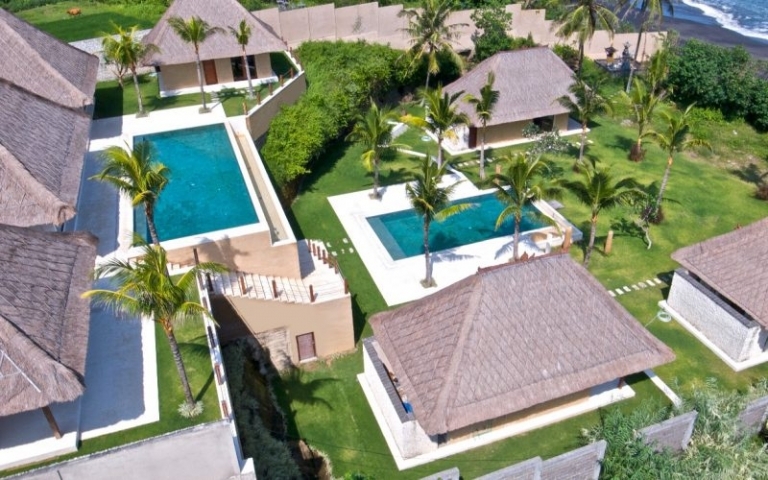 The villa is build up to high standards with quality materials, fittings and fixtures. Living room, western kitchen, dining room, media room, gym, 2 swimming pools. Large gardens and fish ponds. 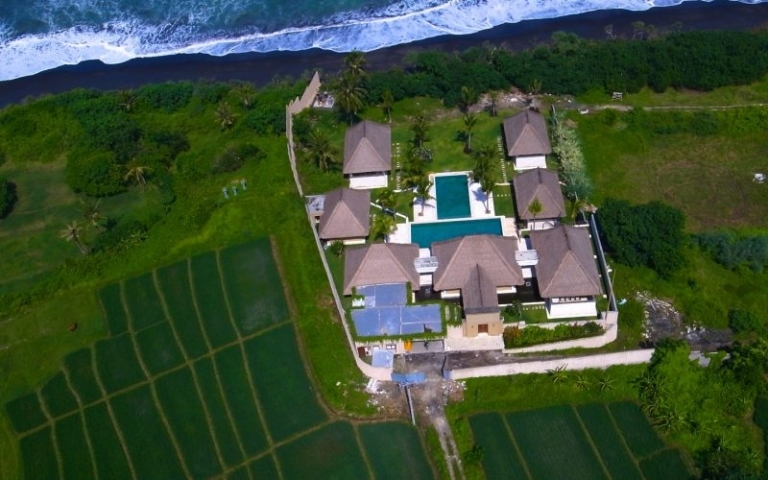 Price Freehold in IDR 30,000,000,000.